Yes, sweetie. Yes. Rihanna did THAT. Rihanna recently blessed the world with the release of her Fenty Beauty makeup line. 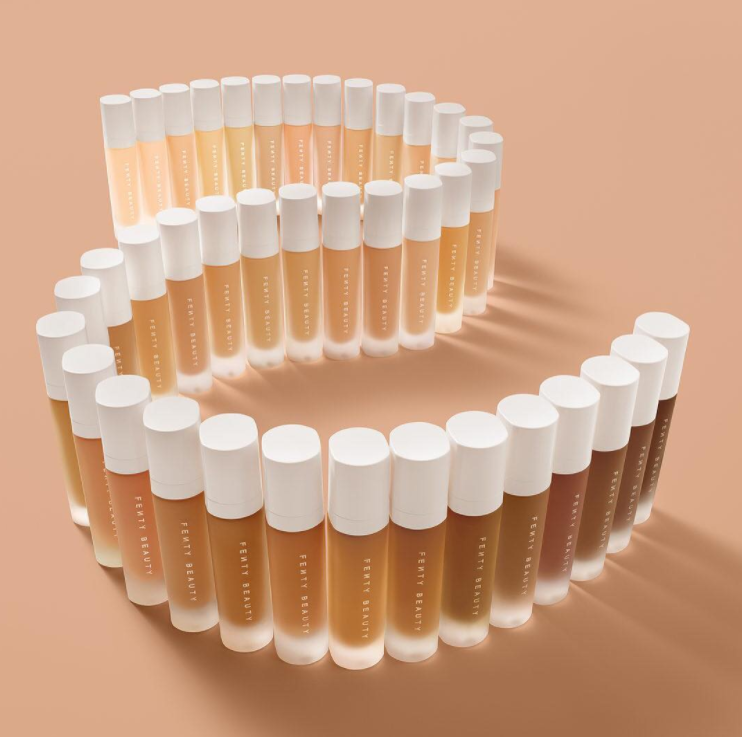 She was praised for the inclusivity of the range, with 40 different shades of Pro Filt'r foundation on offer.